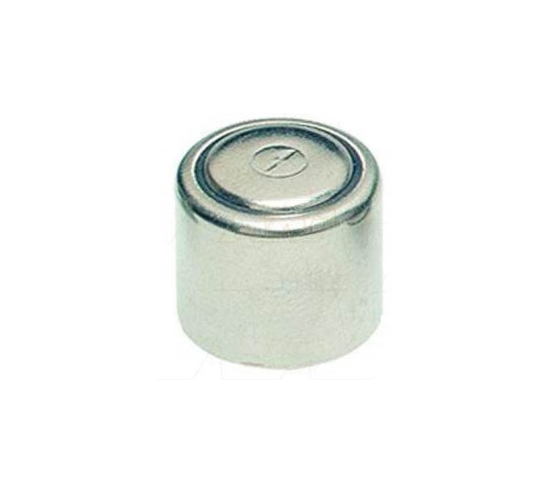 The CR1/3N Battery is a 3 Volt Lithium Non-rechargeable Battery. The CR1/3N Battery is a 3 volt lithium battery and provides longest lasting power you can buy for your camera. This lithium battery is specially designed to produce faster flash recycle times, which is important when you don’t want to miss capturing special moments. Also fits other devices such as dog collars.